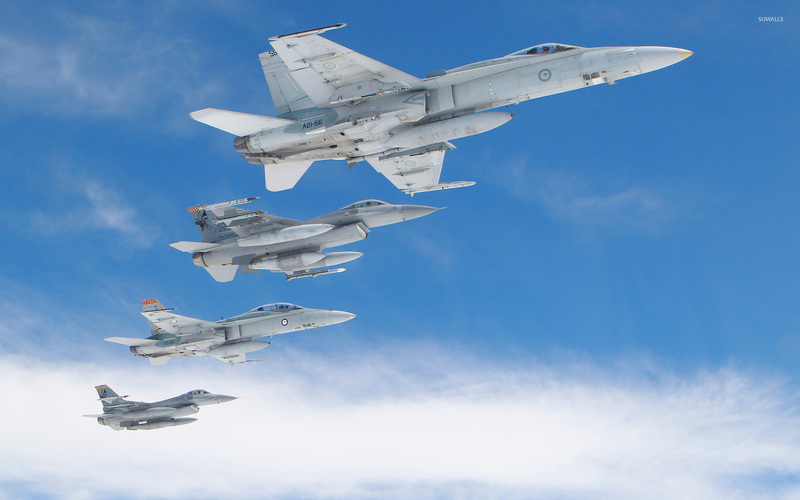 F-16s and FA-18s Aircraft desktop wallpaper, McDonnell Douglas wallpaper, Hornet wallpaper, General Dynamics wallpaper, F-16 wallpaper, FA-18 wallpaper, Fighting Falcon wallpaper, Aircraft wallpaper - Aircraft no. 8252. 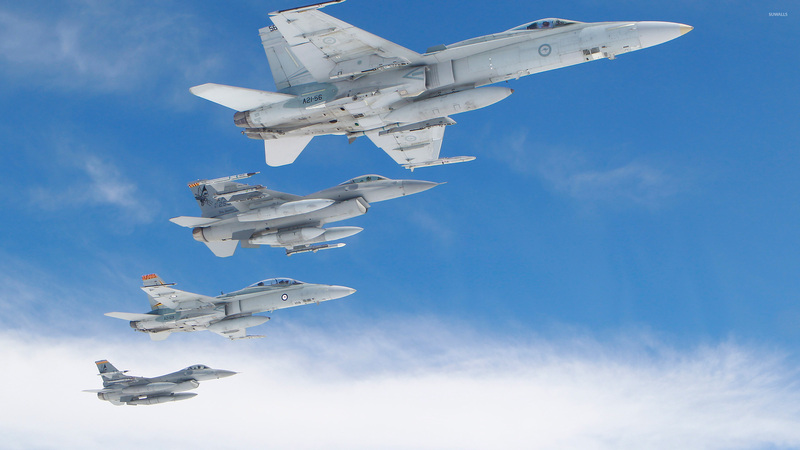 Download this F-16s and FA-18s McDonnell Douglas Hornet General Dynamics F-16 FA-18 Fighting Falcon desktop wallpaper in multiple resolutions for free.